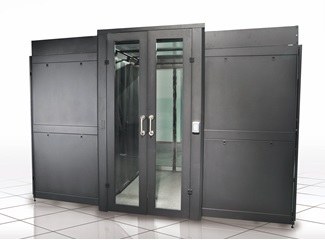 The Aisle Containment System is a modular row-based thermal containment solution, which separates cold and hot datacenter air streams to and from equipment. 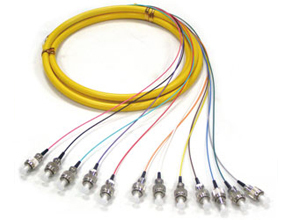 It manages airflow at the source, Increases the cooling efficiency and significantly. 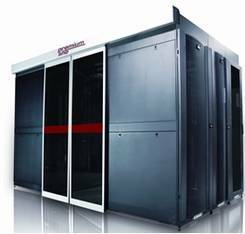 Row level thermal containment improves cooling efficiency and predictability to address zones and complete data center deployments. 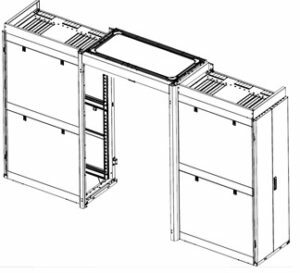 Most parts of the aisle containment components are designed by modular, which allows quick deployment on site and address changing needs or future expansion with pay-as-you grow architecture. 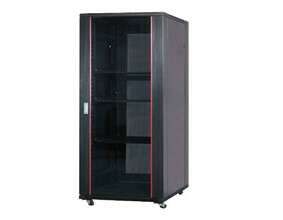 Provide the right combination of safety and security, dual mechanical doors or sliding doors are available options. 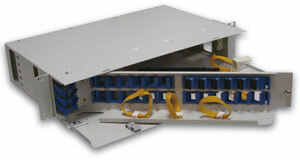 Designed and built to provide high level security solutions for computer rooms, server rooms, and co-location data centers.